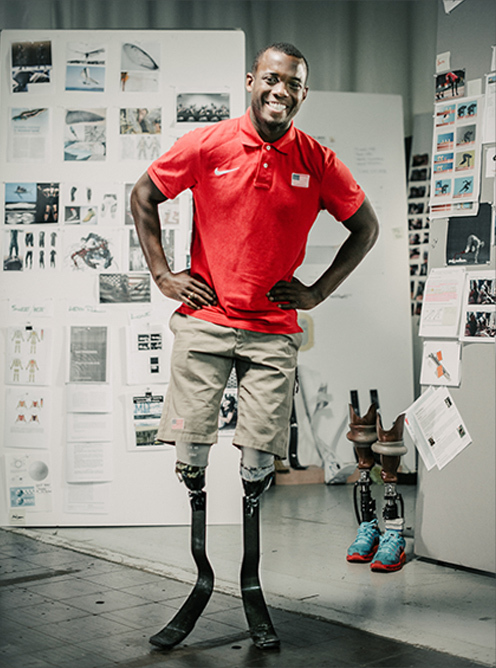 In 2013 the Industrial Design team at Altair accepted a challenge to improve the running experience for bi-lateral below-the-knee amputee, and world class Paralympic athlete, Blake Leeper. 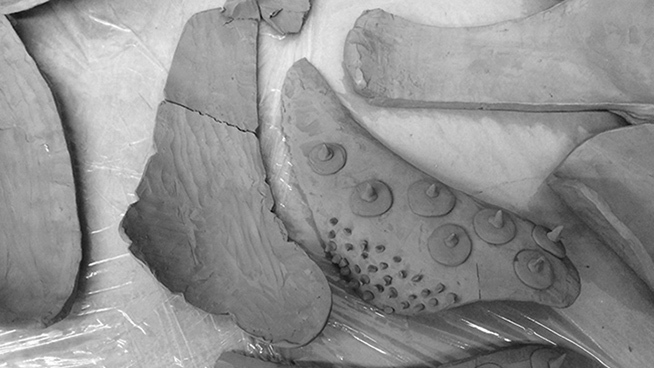 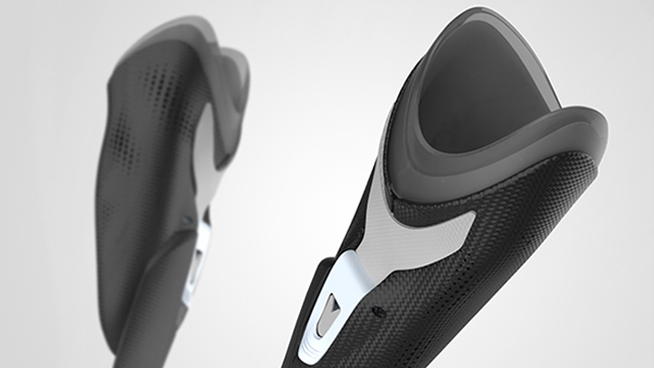 This challenge became a passion for Altair as they continue to explore ways to improve the lives of prosthetics users. 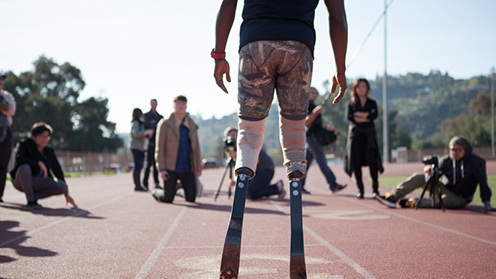 The team collaborated with Leeper to design a pair of unique and innovative running blades that would be suitable for Paralympic athletes and scalable for the general population. 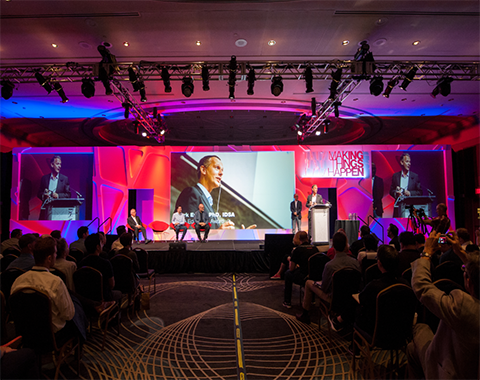 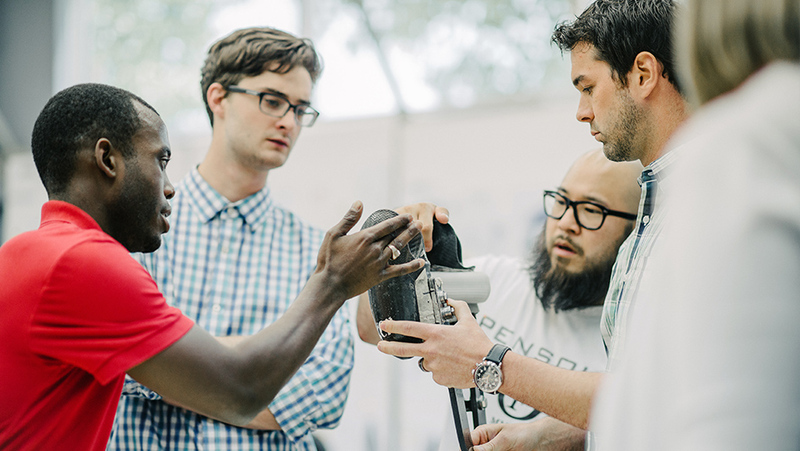 First presented at the 2014 IDSA International Conference our team detail their design philosophy, showing how it is driving the development of prosthetic running devices designed to work more harmoniously with the human body. 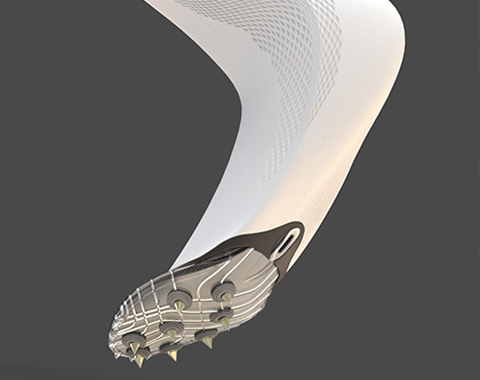 Because running blades are normally flat planes, resulting in a significant loss of energy at turns, we developed a dynamic form that allows the spike plate to perform more like a human foot. 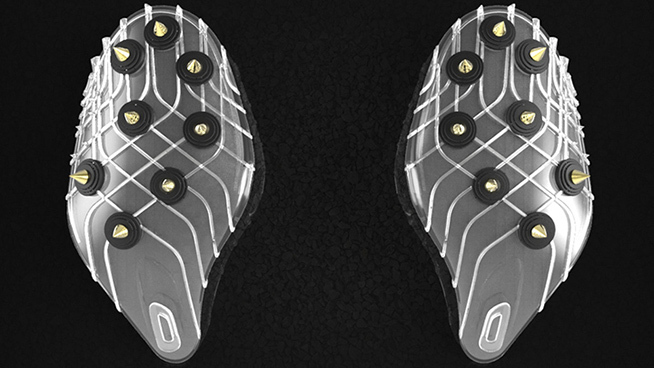 Running blade designs had remained stagnant for more than 10 years and needed to be investigated from the ground up. 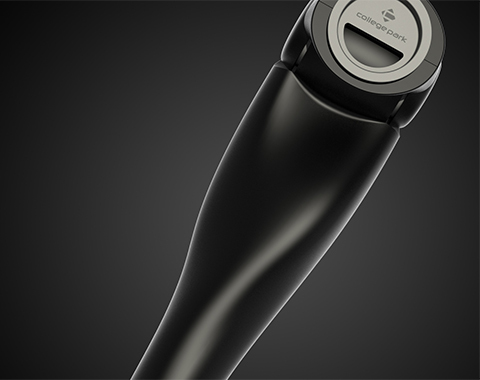 A more aerodynamic blade decreases drag force by 57%, which is equivalent to a half second return in a 400m race. 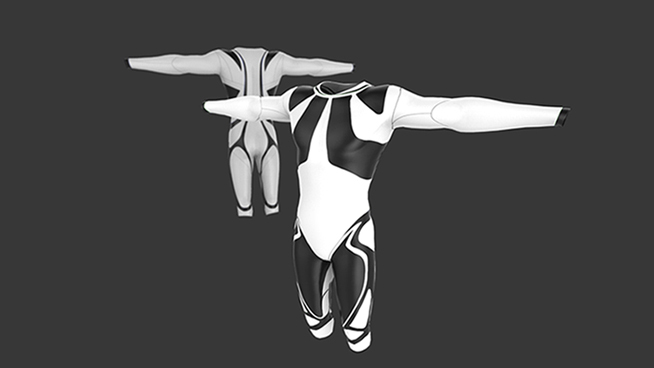 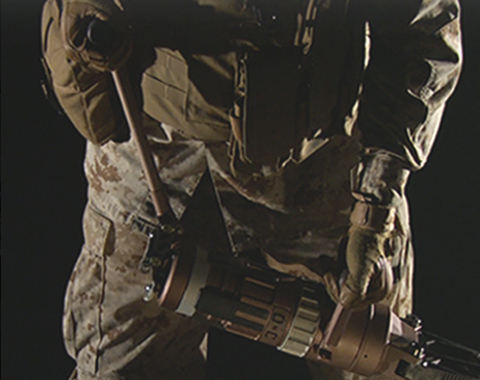 The design also includes a full body compression like suit that integrates with a latching system which would allow Leeper's blades to work more Harmoniously with his whole body.